A great way to add to your dropship range is to add package deals. This can be done by advertising together or combining products into lots. 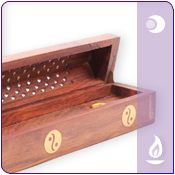 Our dropship incense range is a great place to start by offering fragances together or sticks and cones with a holder to burn them in. 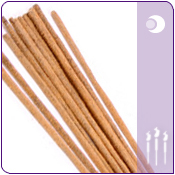 There whole range are competativly priced and with the range available it's easy to see why the incense market stretches into all sectors of giftware.